Who needs petrol? It appears that 'leccy cars are the laughing stock of long-distance road warriors no more. An electric car has achieved a travel distance of 1,100 miles on a single charge during testing. 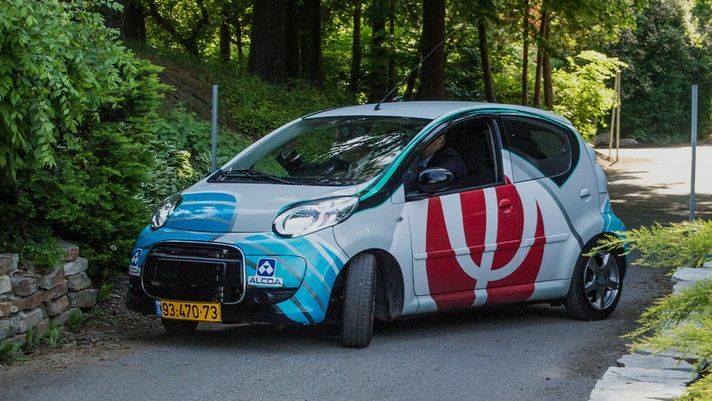 The vehicle, developed by Israeli firm Phinergy, trounces standard electric cars, which struggle to top more than a few hundred miles per charge. The new battery technology uses naturally occurring oxygen to power the vehicle, making it a lighter alternative to previous liquid-filled battery cathodes. Unfortunately, the new aluminium air batteries degrade quickly, meaning they need to be swapped out every few months. Electric car manufacturer Tesla says the switchover process takes less than two minutes, and with the huge mileage on offer, it's likely that the degradation will be a non-issue. There's no word on when the batteries will be available for public use just yet, but stick around with T3.com for the latest updates.